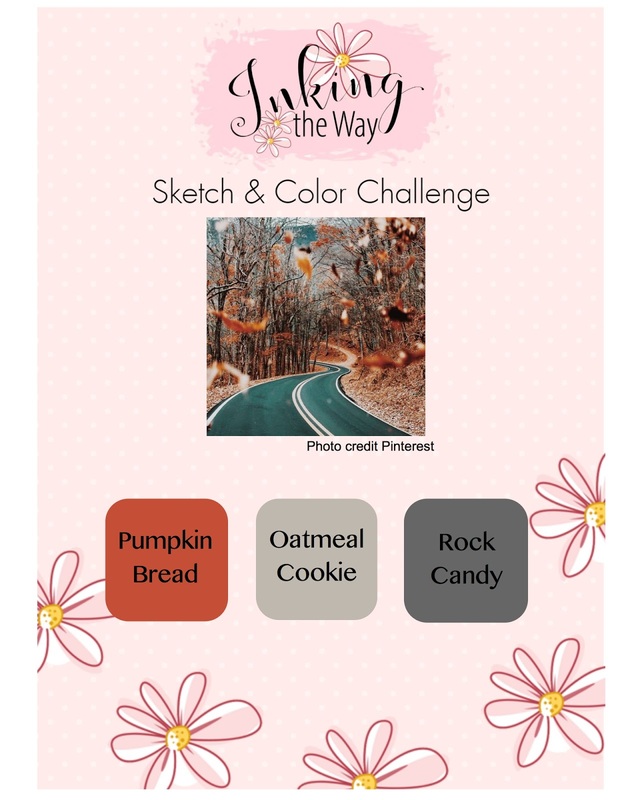 Paper: oatmeal cookie, Pumpkin bread, Rock candy and whip cream, Fall fest Prints paper. How sweet is this!? I love the animals with the leaf background! Absolutely precious.